Vistaray USA is a Metro Atlanta based, Georgia licensed real estate firm. Founded in 2008, We specialize in residential and commercial property management, particularly working with foreign investors, new immigrants, and landlords to manage their real estate assets. 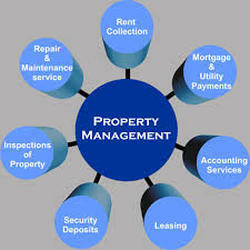 Our service includes buying and selling, leasing, property management in metro Atlanta Area. Vistaray is a creative, innovative and people-oriented organization, providing individual opportunity, personal satisfaction and rewarding challenges to all members of the firm. VistaRay USA, Inc.’s mission is to set the standard of high performance and manage residential and commercial properties for the success of our clients while ensuring all of our residents have the best quality, most comforting and affordable living experience possible.